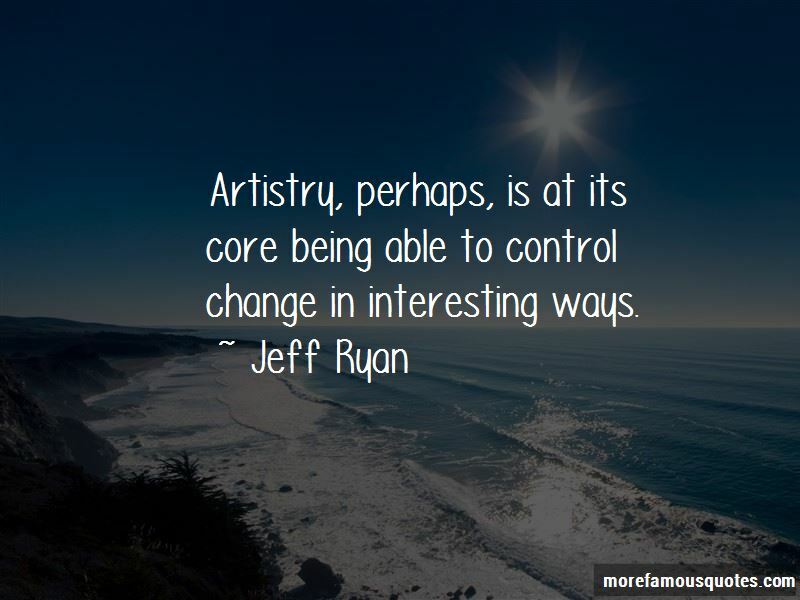 Enjoy the top 5 famous quotes, sayings and quotations by Jeff Ryan. 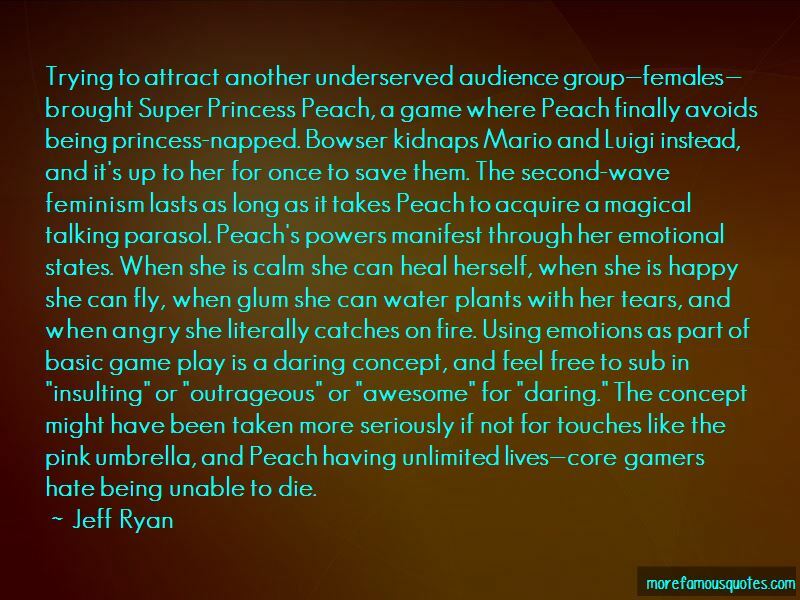 But Zelda was never about plot. Indeed, one's head could explode if all the games were considered one story, since Link is always meeting Zelda and villainous Gannon for the first time. Imagine trying to explain why James Bond has stayed forty years old for forty years, while changing faces and hair color. Better to accept the story as a constant retelling, and don't dwell on continuity matters. Mario has made a cottage industry of jokes about how Bowser had only one playbook-kidnap the princess-and this time it'll work! He's utterly incapable of coming up with any other plan. Aside from that one time he obtained a degree in hotel management. 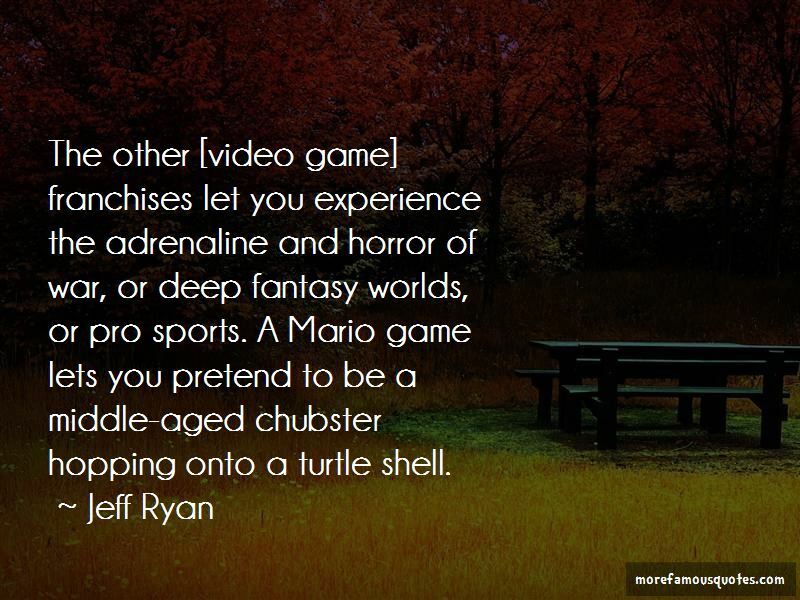 Want to see more pictures of Jeff Ryan quotes? 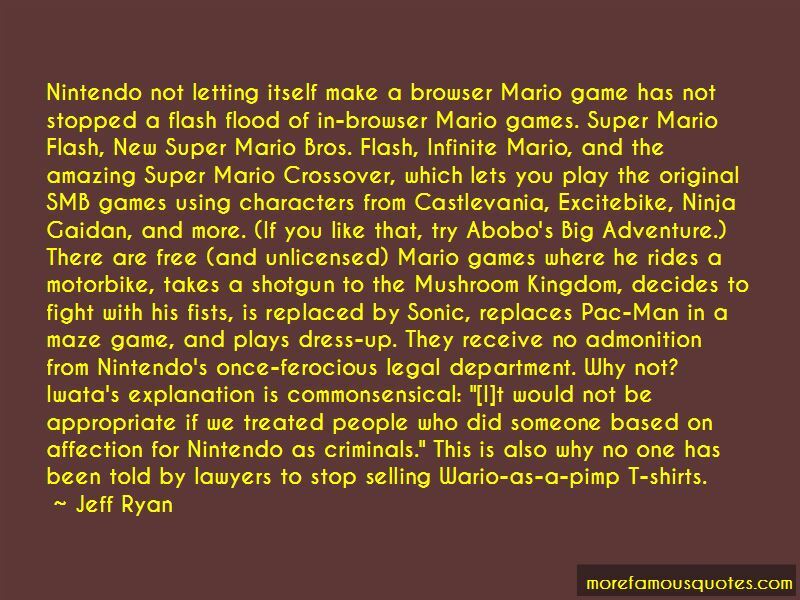 Click on image of Jeff Ryan quotes to view full size.